Latest price of Vertu Aster P in India was fetched online from Flipkart, Amazon, Snapdeal, Shopclues and Tata Cliq. 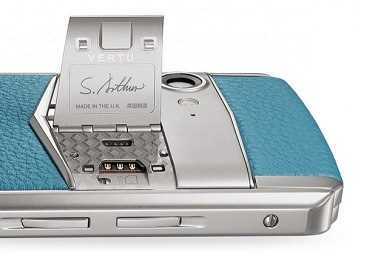 "Vertu Aster P Luxury Smartphone with Sapphire Glass Screen Launched: Price Starts Around Rs. 3 Lakhs"